If you truly want to learn to ride a sportbike like it’s meant to be ridden, you should make plans to attend a California Superbike School. 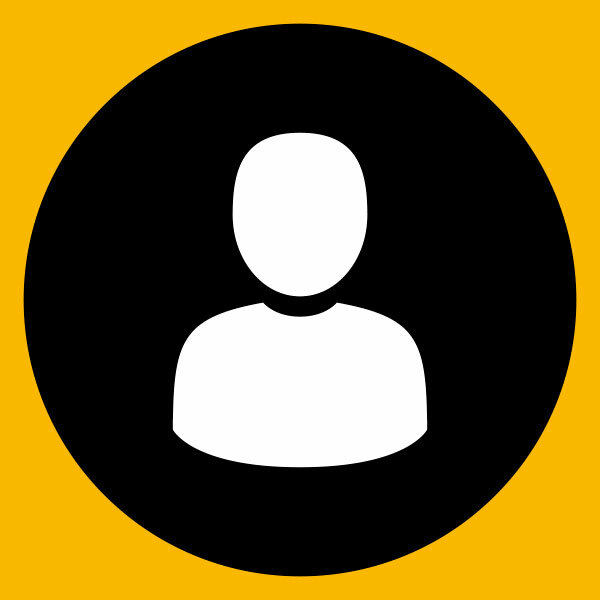 They’re the premier training program for knee draggers during the past 30 years and they have classes at over 100 race tracks around the globe. Even if you are an excellent, experienced or seasoned track rider, a weekend with CSS is a great way to get familiar with a new circuit, knock the cobwebs off before the start of racing season or simply to have the opportunity to ride on tracks you have never seen before. 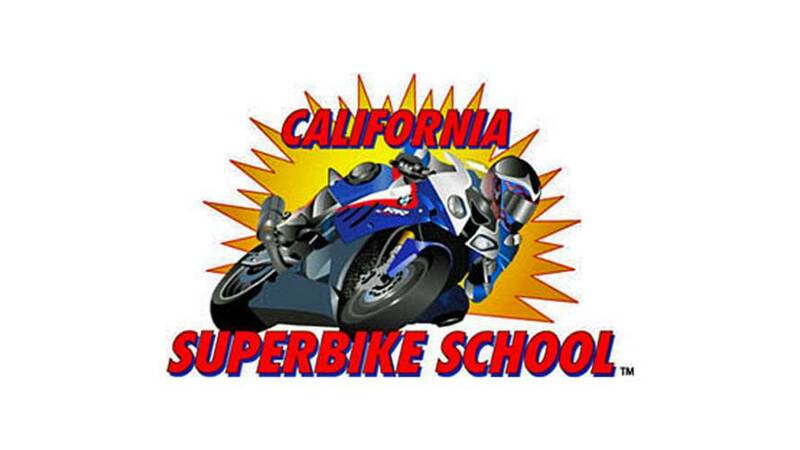 If you are interested in the international school dates, please contact California Superbike School directly from their website. Jul 6-7 - Utah Motorsports Campus - Tooele, UT - 2-Day Camp/All Levels - $2450 Bike incl.